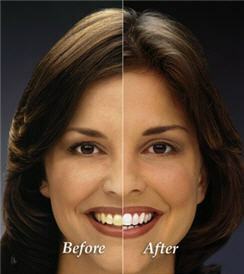 Zoom Whitening | Jacksonville, North Carolina | Carl R. Kriebel, D.M.D., P.A. Take a first step to feeling good & looking great. You owe it to yourself!